The Bike Intermodal research project received €1.58 million in European Union research funding. 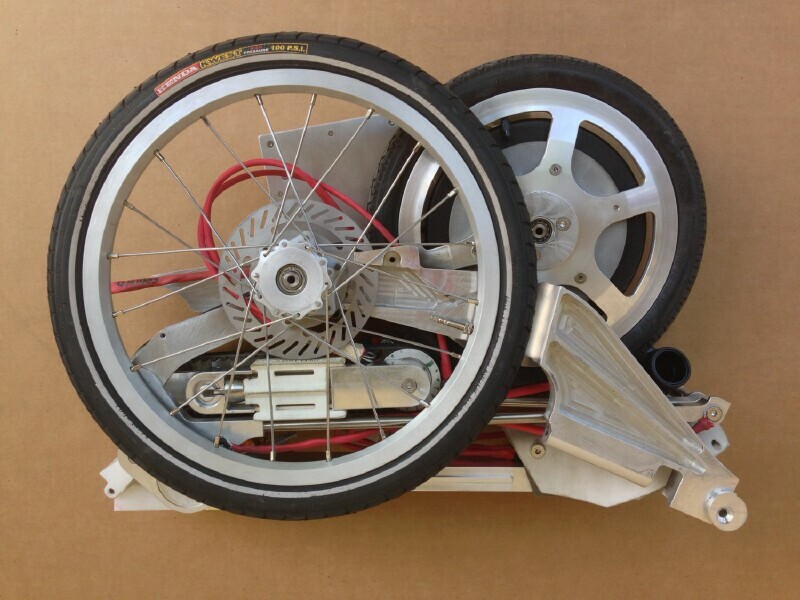 Since completion of the project, the start-up has continued to optimise the design and production process of the bike and is now ready with a commercially-viable prototype. The company is in discussions with a number of venture capitalists as well as some prominent players in the automotive industry to take the prototype to market. According to Alessandro Belli of Tecnologie Urbane, one of the key partners in the project and founder of the Bike Intermodal spin-off start-up, “with Bike Intermodal, we have combined the best practices in design, production and assembly and used the very latest materials available to create a super-compact, lightweight and attractive bike that is perfect for the needs of urban life. We hope that it will not only convince avid bike fans but also encourage those who were previously reluctant to finally get on a bike and experience the freedom it gives them.” Mr Belli estimates that the bike could cost €800 for a version without a motor and €1,300 for the power-assisted model. A very minimal, fixie-style version could cost as little as €500. With more than two thirds of Europe’s population living in cities and towns and this percentage set to continue growing, the potential market is considerable. 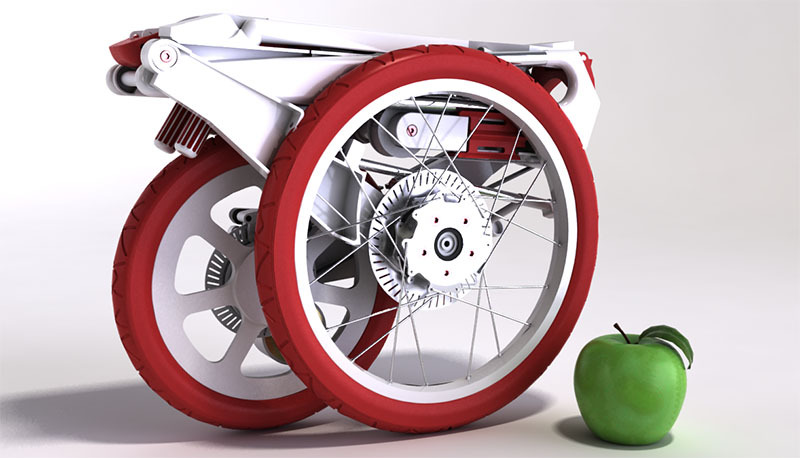 A custom-designed motor developed by project partner Maxon Motor (BRAUN family) bolsters mobility without adding excessive weight. 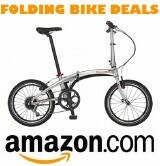 Even with the motor, the bike weighs almost half that of a comparable folding bike that is not power-assisted and takes up approximately a fifth of the space. 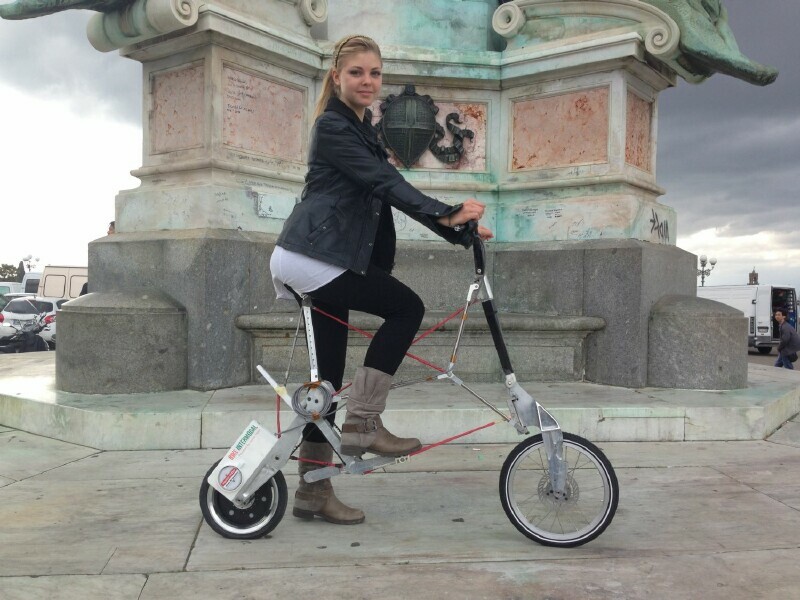 The weight and size of the bike have been optimised thanks to field studies devised by the University of Florence and carried out by partners ATAF and LPP, public transport providers for the cities of Florence, Italy and Ljubljana, Slovenia.